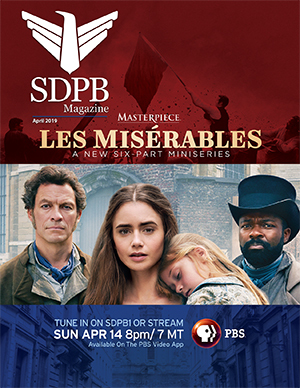 If you value SDPB's service to the community, this is your chance to do something great for SDPB! Evergreen Memberships provide a consistent funding base and are a foundation for our annual budget. When added to the generous annual memberships, grants and underwriting, these funds ensure the success of South Dakota Public Broadcasting and the programming that you have come to count on and enjoy. 1. Decide how much you want to contribute to SDPB and how often - monthly, quarterly, semi-annually or annually. You can sign up to be an Evergreen Member for as little as $5 a month.